For the insurance eco-system - winning the cyber insurance market and building a profitable cyber portfolio is a huge opportunity and a serious challenge. It means implementing an effective customer digital engagement strategy in combination with an advanced cyber underwriting process and systemic risk management. However, lack of technology, historical data, risk models and customer awareness to the risks, are preventing the eco-system from capitalizing on this exciting opportunity. Cyberwrite has set to solve these issues. Cyberwrite's leadership identified these issues and decided to develop a set of technologies and products which would improve the capacity of business owners to purchase cyber insurance policies that are best suited to their needs. We achieve this by providing insurance companies with cyber insurance risk management tools which serve both the underwriters and the insureds to analyze the policy risks and make a decision upon in a clear, human-readable way. We decided to make things the way we believe they should be. Our leadership includes experienced cyber risks experts, actuaries and data science leaders who previously served in key roles in companies such as Accenture, IBM, Cisco, RSA, and insurance companies. Our company is backed by Silicon Valley and European InsurTech investors and advisors which support the company financially and on the operational level, including SpeedInvest, 500startups, Plug&Play, and expert angel investors. Nir worked in the European cybersecurity practices of Accenture and PwC with a focus on the insurance sector. 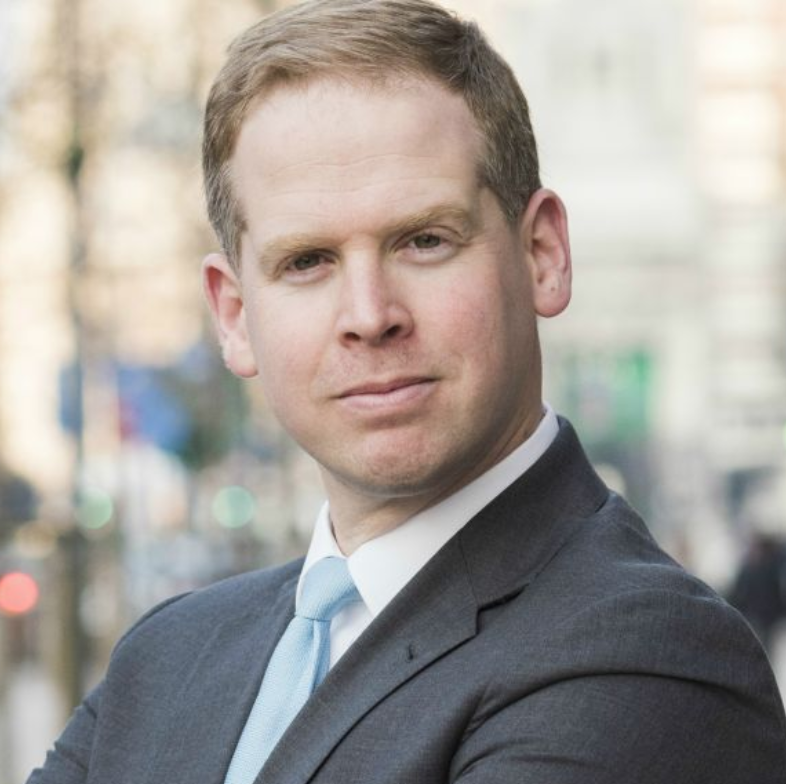 He has strong experience in cyber risk management in complex multinational financial services institutions and a deep understanding of the insurance industry. Nir founded Cyberwrite in 2016 with a vision to create technologies to support the cyber insurance ecosystem. Nir holds a law degree and an MBA from the Polytechnic University of Milan” in Italy. He is a graduate of the 500 Startups program, Citibank Startups program, Plug and Play, and TeXchange (British Government), and is a speaker at cyber insurance events in Europe and the US. Boaz has been in leading roles in cybersecurity innovation including sales and customer success as well as training at successful companies such as Opswat and Puresight. He worked with Fortune 500 companies to deliver complexed deals in multinational environments. Insurance industry thought a leader with over 20 years of leadership roles as Chief Actuary and Chief Risk Officer in insurance companies. Rami has extensive hands-on statistical modeling and analysis experience and is leading CyberWrite’s Cyber Insurance data science research efforts. He has strong experience in P&C and Cyber Insurance products. Rami has MSc in Statistics has is occasionally lecturing at different academic institutions. 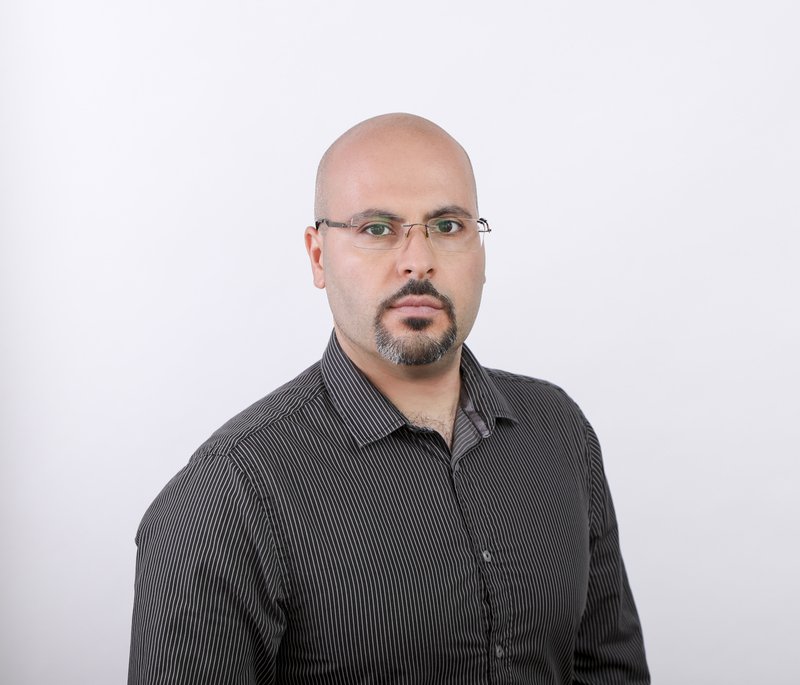 In Cyberwrite Rami is leading the data analytics team and serves as Chief Data Scientist. 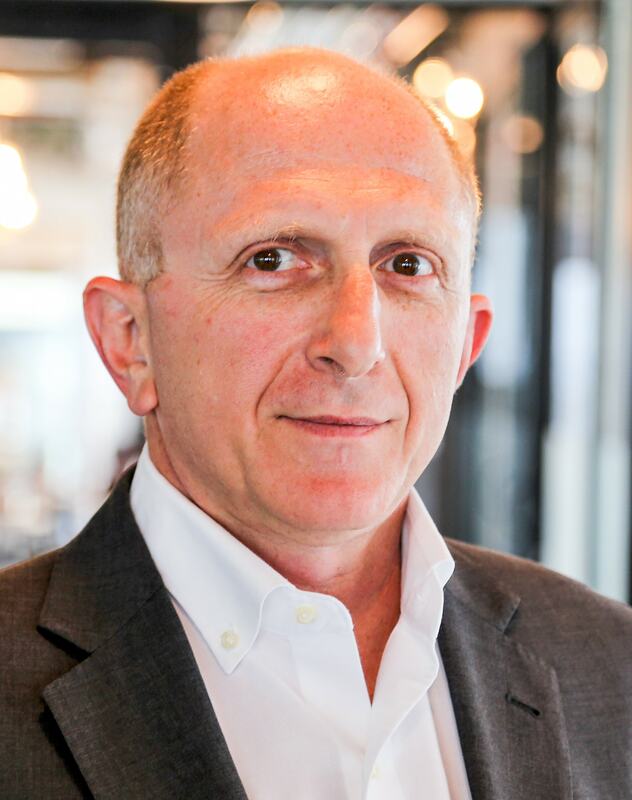 Giora has worked for over 20 years in leadership R&D roles in companies such as IBM and Cisco. In 2012 while working as a group leader in Trusteer, the company was acquired by IBM for $800M. Following the acquisition, Giora has worked in IBM Security Division in different roles and was in charge of managing and delivering corporate SAAS solutions which were sold to organizations worldwide. Giora joined Cyberwrte as VP R&D to lead the research and development efforts and to manage the growing team of engineers. Uri has more than a decade of hands-on and managerial experience in the domain of cyber security. 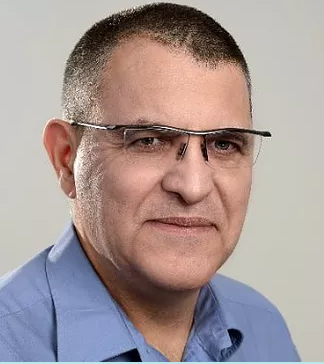 He had served in a Technological unit in the Israeli army and worked for nine years at RSA where he led and managed the Cybercrime and Advanced Threats Research Lab. Uri has presented original research work in multiple venues in the US, Europe, and Asia. He holds the international CISSP certification and registered three patents in the US. Uri has been interviewed and mentioned in leading media outlets (e.g., The New York Times, Bank Info Security, PC World, The Register, Security Week, and Threat Post). 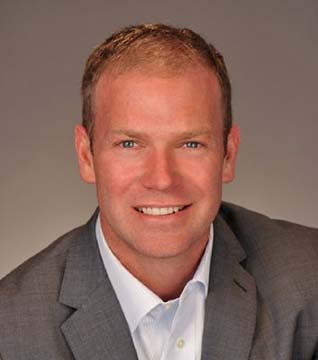 With over 20 years of complex commercial insurance experience in senior executive positions, Garrett is advising CyberWrite’s leadership on different aspects of the insurance eco-system and brings valuable insights regarding Insur-tech innovation and cyber insurance future challenges. Garrett has been involved in Cyber Insurance since 1995 and is a speaker at major events globally about the subject. 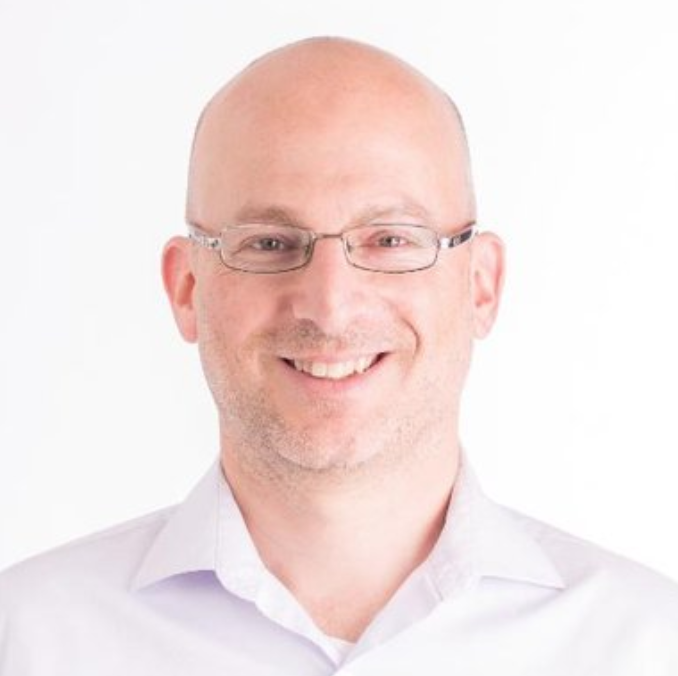 Cyber Security industry veteran, founder at Trusteer (acquired for $800M), former Head of Security Innovation at IBM, Shmulik brings to Cyberwrite intensive R&D and innovation experience. As a board member, he plays an important role in Cyberwrite. Shmulik is advising Cyberwrite’s leadership since the founding of the company. 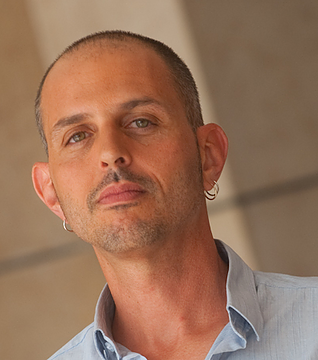 Shmilik holds a Master degree in Mathematics from the Tel Aviv University. 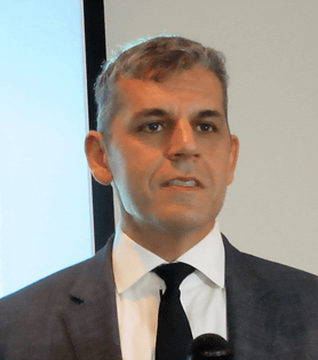 Benny Czarny is the Founder and CEO of OPSWAT, a leading cyber security firm with over 1,000 customers, 150 employees, and 7 offices worldwide. Founded in 2002 to offer a unique, market-driven approach to security application design and development, OPSWAT has been breaking new ground in the field of cyber security for more than 15 years. Most notably, OPSWAT has the distinction of protecting the majority of nuclear facilities in the US. Other key customers include, American Express, Coca-Cola, HP, Raytheon, US Bank, Chevron, GE Aviation and F5 Networks. Benny has over 20 years of experience in successfully identifying market needs and building, marketing, and selling innovative cloud-based cyber security products and solutions. 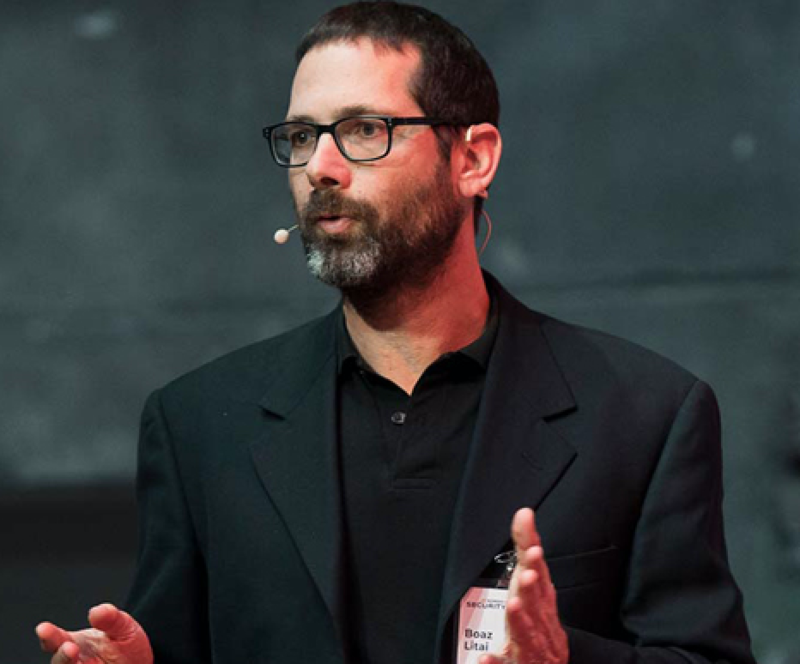 Inbar is a seasoned security expert and Hacker-of-Things, with over 25 years of experience in network security and reverse engineering of complex and simple systems, involving hardware, software, rules, and laws. An avid advocate of Ethical Hacking and an experienced public speaker he specializes in outside-the-box approach to analyzing security and finding vulnerabilities. Inbar is acting Consulting-CTO in Cyberwrite and is supporting the R&D team ongoingly in research and cyber data intelligence.